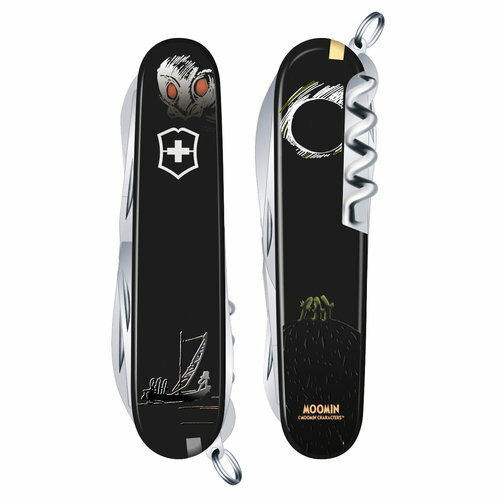 Victorinox’s Moomin-themed pocket knives from the Collector’s Edition Collection 2018-2019 are based on Tove Jansson’s book Tales from Moominvalley from 1965. 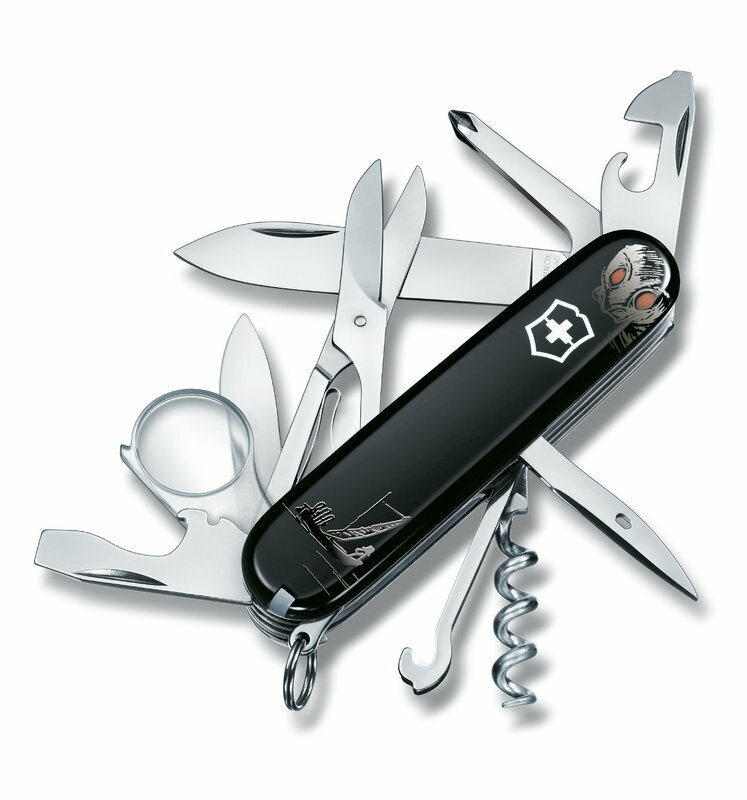 Known for its iconic Swiss Army Knife, Victorinox produces top-quality pocket knives that are designed to last from generation to generation. Each pocket knife is based on a quote from Jansson’s short story collection, whose major theme is finding oneself. 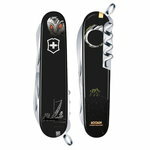 The Secret of the Hattifatteners pocket knife features 16 handy tools for small and big adventures.